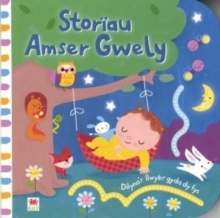 Toddlers will love this first storybook about vehicles. 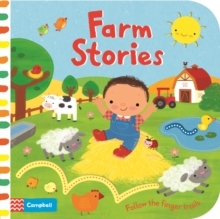 Their little fingers can follow the trails, touch the textures and lift the flaps. 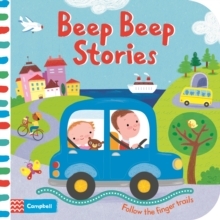 Beep-Beep Stories is an ideal starting point for babies who are ready to touch and play with books as well as sharing stories for the first time. Each spread is a complete story about vehicles, with a richly illustrated scene by Luana Rinaldo.